Most of us will build a simple model from time to time as a break from the more involved and complex cars we normaly tackle. For us, these simple cars are just a diversion. 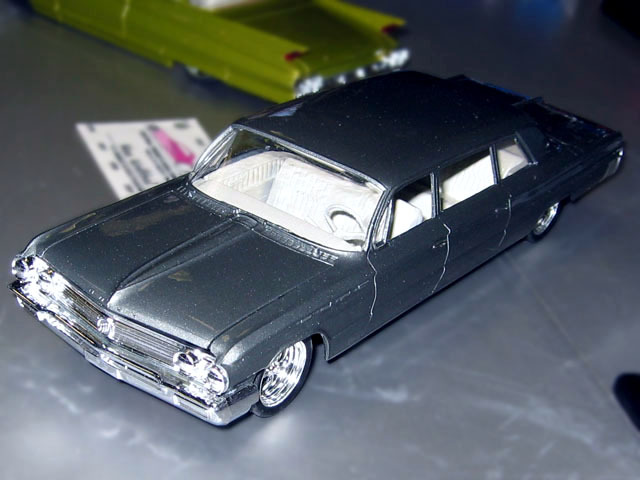 Max Wolfthal, however, has for years been making an art form of these simple builds and this 1962 Buick limousine is just the latest example.